Versions (we call them covers) have long been a staple of Jamaican popular music. The Bluebeaters are an Italian band that specializes in ska and rocksteady versions of, shall we say, unlikely material. As an example, start with the title track (5): Neil Young isn’t the first artist I think of when I think “reggae.” Nor is Britney Spears for that matter, but check out 11 – it’s quite brilliant. This band isn’t simply a novelty act: listening to the trombone fills and buru-style tom-tom rolls, you can tell that these guys have committed every Skatalites riff of all time to memory. The playing and singing is great throughout, but it’s the selection of material that puts this album over the top: Kraftwerk (6), The Smiths, with Cat Stevens interpolated (8), The Undertones mashed up with the Clash (10). 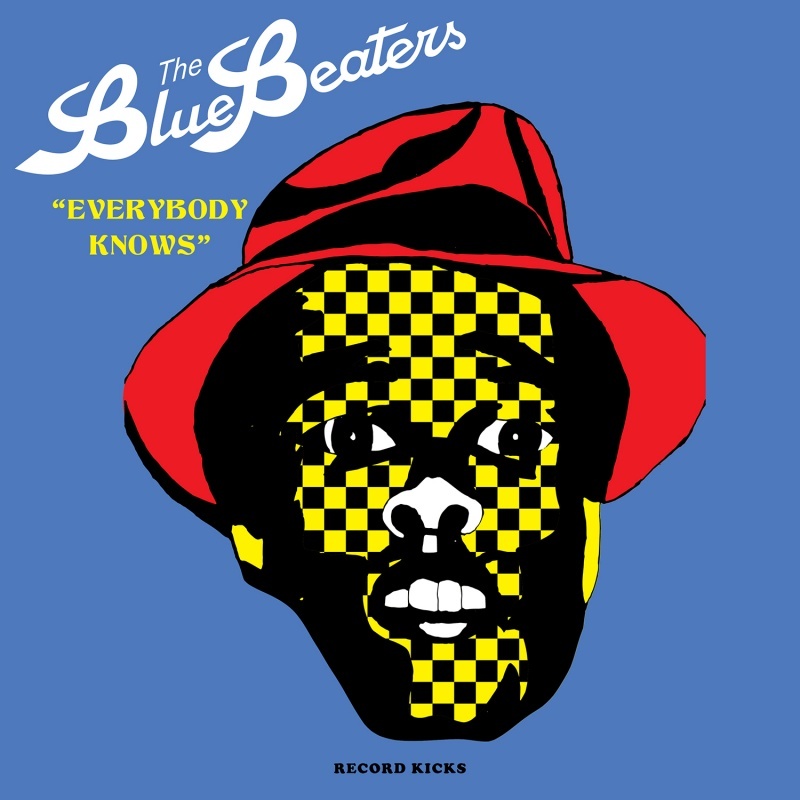 And they do a great job with the kind of obscure soul and R&B songs that were a primary source for the original ska and rocksteady artists: Brook Benton’s “True Confession” (3) and the 5 Royales’ “Catch That Teardrop” (7). This album goes well beyond two-tone music, or ska-punk, or ska revival – this is ska the way it was and always should have been.